Omis is located in the heart of Dalmatia, where the Cetina River meets the Adriatic Sea. 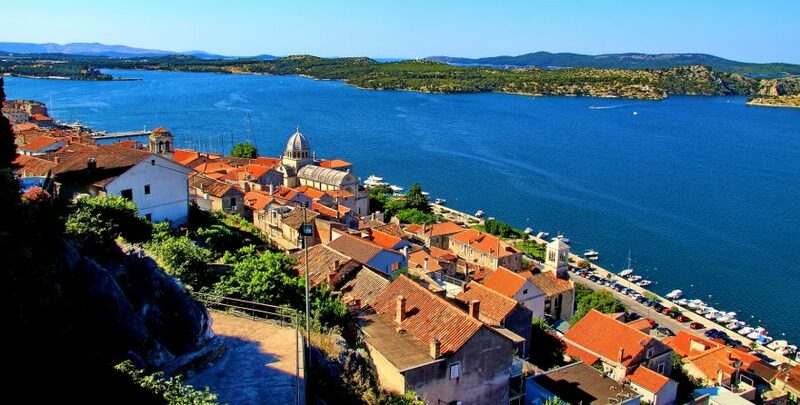 It served as a famous pirate town during the Middle Ages. This small Central Dalmatian town and harbor is protected by large cliffs. It came into prosperity through piracy and was once home to the most feared sailors on the Adriatic. Today, Omis is an adventure lover’s paradise. Visitors can enjoy free climbing, canyoning, rafting, and ziplining. There are also many beautiful beaches of all kinds throughout the town. Omis is very historic and has 9 churches and 2 fortresses. The 13th century fortress Mirabella stands just outside the city center and was once used as a shelter for pirates. 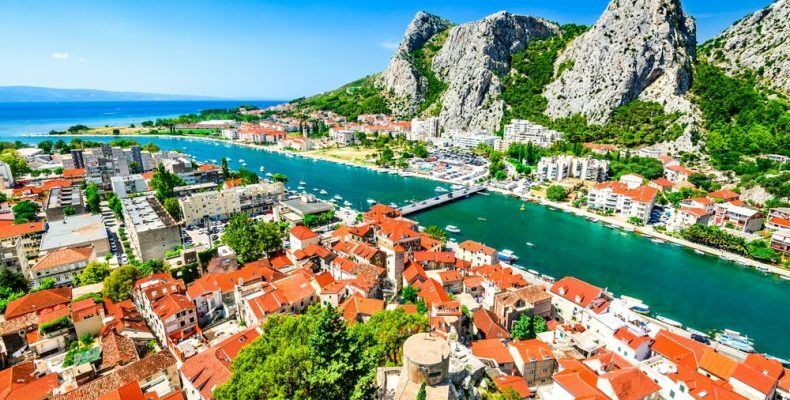 Whether you’re searching for beauty, tranquility, or a taste of pirate culture, Omis is sure to provide.